"Behind the scenes, men’s suiting is experiencing a plethora of updates and inventions that are changing the world of fashion as we know it." Over the last few decades, the aesthetics of men’s suiting have changed greatly. From a sense of whimsy in the ‘70s to the power dressing of the ‘80s to the sleek minimalism of now, the look and feel of suits have transformed completely. However, the innovation isn’t limited to what the eye can see. Behind the scenes, men’s suiting is experiencing a plethora of updates and inventions that are changing the world of fashion as we know it. For centuries, wearing a suit in warm weather has been dreadful. Even breathable fabrics like cotton can’t prevent intense perspiration beneath your jacket and trousers. However, brands like Berluti are experimenting with fabric blends to find the ultimate suiting comfort. Berluti crafted a new blend that combined recycled paper with either cotton or silk to create the most breathable fabric in the business. Several other designers have begun using tropical wool, a much lighter alternative to the lightweight wool found in year-round suiting. The result is a wool that can be worn in any climate. Additionally, designers and manufacturers are taking the wearer’s life into consideration when it comes to creating fabrics. 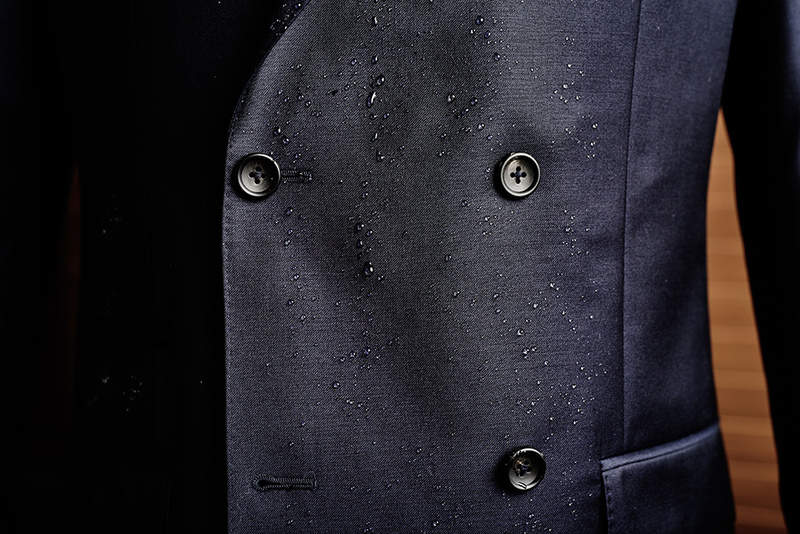 Dormeuil Aquaplan is a water-resistant design intended to hold up against the elements, expected or unexpected. It’s a 100% wool super 130 fabric that’s specially designed to maintain its quality regardless of what the day entails. It was designed with a special focus on those spontaneous downpours during the summer—and the rain just glides off. Perhaps the biggest technological advancement to sweep the suiting world is the introduction of the 3D body scanner. Whether you’re interested in made-to-measure or bespoke, the outcome of the final product depends heavily on the accuracy of the measurements taken. 3D body scanning can take hundreds of measurements in just a matter of seconds. Using sensors, the most tedious part of the process can be done in virtually no time. Additionally, laser cutting has improved the speed and accuracy of the suiting construction process. 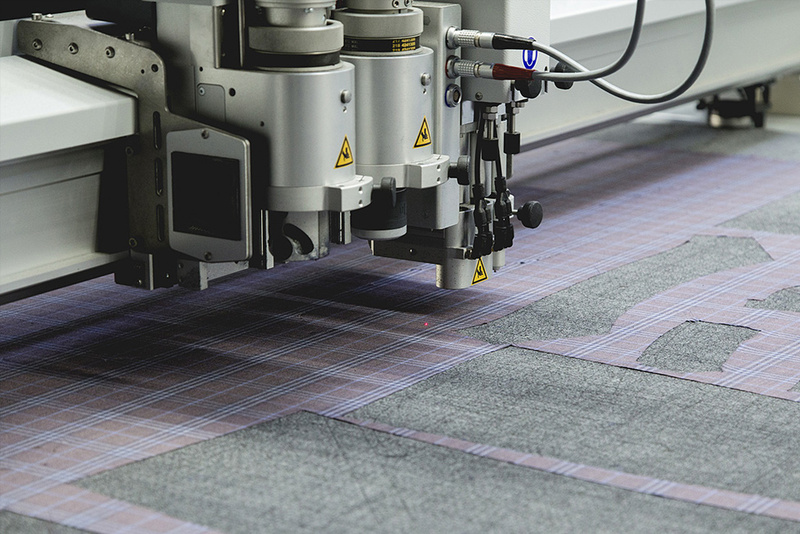 CAD systems, typically reserved for architectural projects, are used to cut precise amounts of cloth. This method reduces the margin of error and level of difficulty in sewing the suit. This is the type of cutting Oscar Hunt employs to give you perfect results every time. From fabrication to accuracy of measurements, the world of men’s suiting is changing and adapting just as quickly as the world of tech. As consumers’ lives evolve and their expectations change, suiting will continue to develop right along with them.